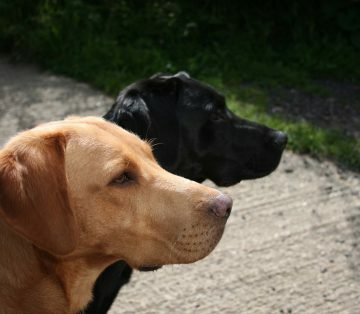 Today we are going for a walk. Not a long walk, but most would consider it a good walk. 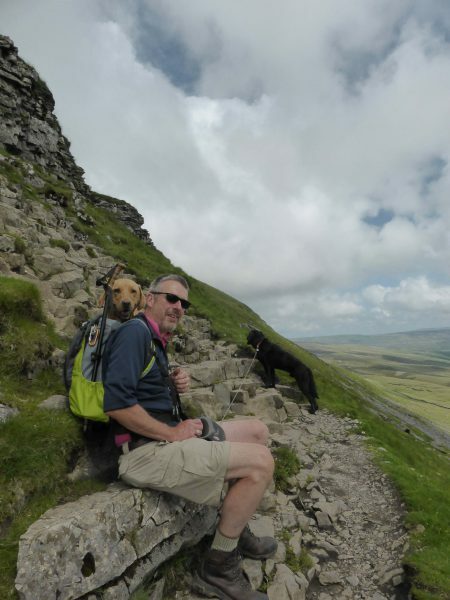 It is one of my favourite walks in the Dales, not one that Lynnie puts on her must do list, but one she is prepared to do. Parking in Horton-in-Ribblesdale we walk along the road to the Café, not for tea and cake, but to check out the route for the three peaks walk. I have plans to have a crack at it tomorrow if the weather holds. We go through the village and then pick up the lane going past the school and up to Brackenbottom. This is a steady climb. Through two gates and then we start to climb more earnestly. This bit of the walk, although not the steepest, always seems to be hard work. Now on Brackenbottom Scar we follow the path over the limestone crags and through stiles and gates. One last steep incline and we pass through the gate to join the Pennine Way, where we turn left. This is where the walk gets interesting, the views behind and to the left and right are breathtaking. In front of us the path is steep and then appears sheer. Up we go, initially on the clear rocky path and then it is a bit of a clamber over the limestone face. It is time for a breather before the final difficult section. Holding tight and not looking back we finally get our head over the top. Then we see a warning sign to say that there are men at work. 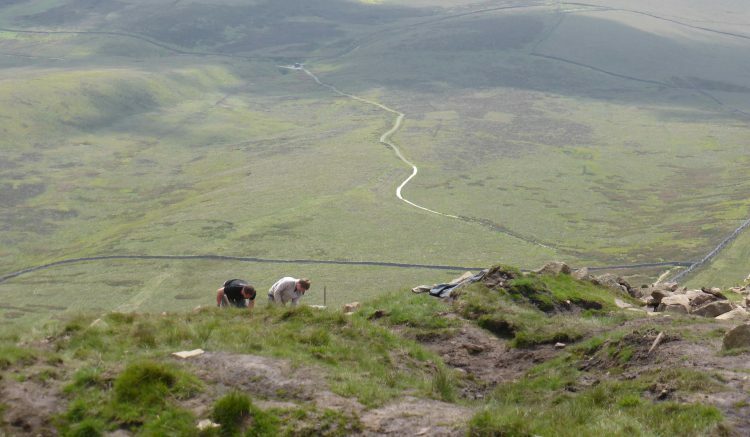 Once off the rocks and away from the edge we chat to the chaps that are working on repairing the path. They explain that they have been on the job for a few days and have to walk to work each morning on the route we have just come. Not a bad commute to work, but one that might be a bit tiring by the end of the week. One of the guys says that it is his day off tomorrow. I check that on his day off he doesn’t go hill walking. Finally we reach the top, 2,277 feet up, time for a picnic. It has been a good climb after all those weeks of walking on the flat in Essex, Suffolk, Norfolk and Lincolnshire. It has been good to test the legs and lungs. Our route back down is very straightforward. 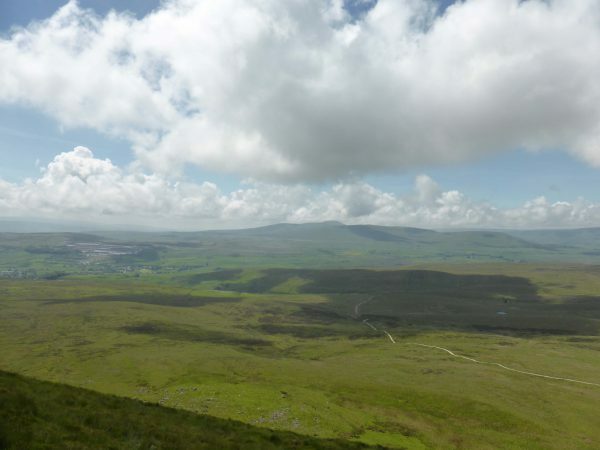 Visibility is good and we can clearly see the Pennine Way path, the views are really stunning. 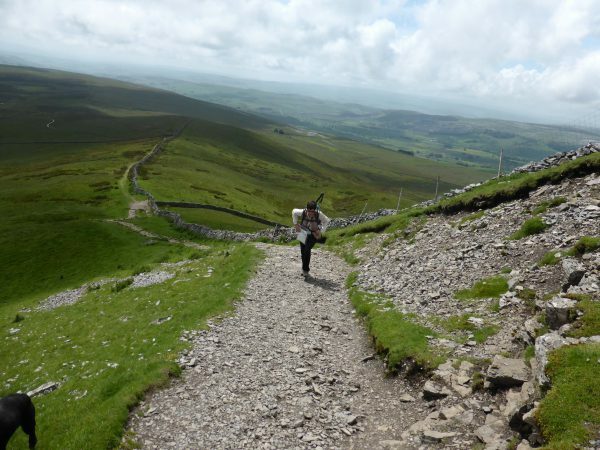 The route takes us along a wall track that goes above Horton Scar. There are cracking views down to our left. I do like walking in the Dales. The walk is little more than six miles, but what a special six miles. Back in Settle it is time to load up some Blogs. Wi-fi access is available at The Lion pub, so is a cracking pint of Thwaites’ Wainwright Ale. Happy days. 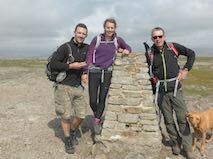 To follow our walk you will need Ordnance Survey Outdoor Leisure Map OL2 Yorkshire Dales – Southern & Western. I’m sure you are enjoying your stay in Yorkshire, at least there are some decent hills there! Hope Dexter is coping with the more taxing terrain & hasn’t had a relapse. Today I’ve been visiting a friend down near Lymington, after a pub lunch we had a 2 hour circular walk from Keyhaven along the coast & back through the lagoons & nature reserve. Lovely blue sky & cooling breeze, not a hill in sight so we were able to concentrate on catching up with news without worrying what out feet were doing!